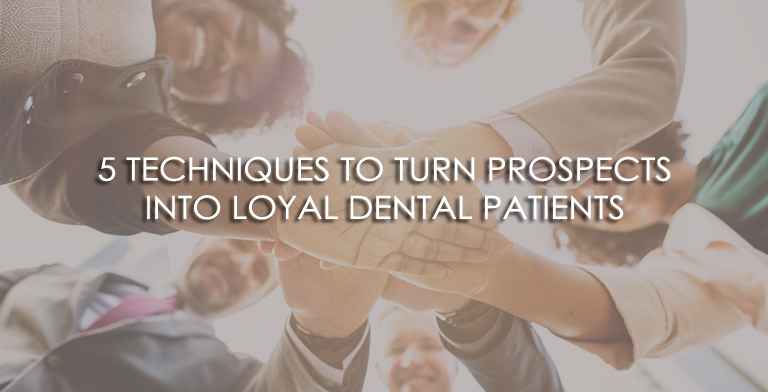 The dental business thrives and prospers mainly on one thing: the patronage of loyal dental clients or patients. With that said, we try our best to spend time and effort to attract potential new patients to our own service and care. We use a multitude of methods through eye-catching websites and intriguing ads. The aim here is to entice and motivate people to try our services and outright contact your office. It may be expensive but with the right knowledge and strategies, it can be very efficient and lucrative. Here are some tips on how you can get their attention better. We live in a fast-paced world where anything and everything is there with a click of a button. Everyone knows landline connection is the most basic and efficient means of contacting your services, but also consider other means to widen your horizon and possibly extend your reach to other people. This means you should be able to set up an office website with all the information about what your services are, who you are, and what makes you stand apart from the rest. This makes it easier for your clients in the long run. At the very least, set-up basic contact information like your office address, email and contact numbers. You can make it even easier for them by setting up a live chat for a quicker and a bit more personal response. It’s all up to you on how you keep yourself ahead of the competition. This may seem like extra work and can be even tedious but opt to record and store everything about your clients. This may include their phone calls, emails, chats and even personal and verbal interactions. It is both a teaching tool and a safety advisory as it may even protect your office in the future. These logs can be studied and analyzed to identify where you can still improve your office. You can also cooperate with your front desk with this so they will have the knowledge on how they can improve their phone skills. These logs become a part of your clinical history and a means of staying consistent with your clients and stay up to date on how you can all improve. This may seem obvious but it’s better if everything has a human touch to it. An auto-answer may seem more efficient and cost-effective but bear in mind; you’re dealing with people who are possibly in pain and who require a more empathetic touch. They may dislike auto-answer system that sounds fake and robotic. Live chats can help with a lot of strides in the long run. It can be a bit expensive at first glance but taking more potential dental patients out of that creates better potential for your office to grow and possibly even greater revenue in the future. There will be times that even clientele inquiries will outweigh your manpower and they will have to possibly wait before they can be catered to with your undivided attention. Some clients can be a bit impatient and others tend to voice out and demand immediate attention. This can’t be avoided especially when people are in pain and want to be treated as soon as possible. This may even be more aggravating when your front desk is already busy as it is with doing checkouts and organizing treatment plans for patients. If catering to too many clients becomes a challenge, you should opt in outsourcing your calls and partnering with a medical call center. This eases the tension on both sides. It may seem unlikely but let your front desk have some charisma when answering phone calls. This means that they should at least smile when they answer and talk to clients. It may look questionable but smiling actually changes the tone and overall feel of a person’s voice through the phone. It helps to keep a mirror by the phone to remind them to do this. This should also go hand in hand with being courteous and empathetic as possible to the client no matter how uncooperative they may become. A bad call and an unsatisfied caller is a loss of a potential client and your goal here is to grab their interest in choosing your services over all others. In any business, the customers is always right and this is even more emphasized with dental clinics as these clients will be what keeps you afloat and will be what will hopefully determine the success of your clinic.